The choice is yours. 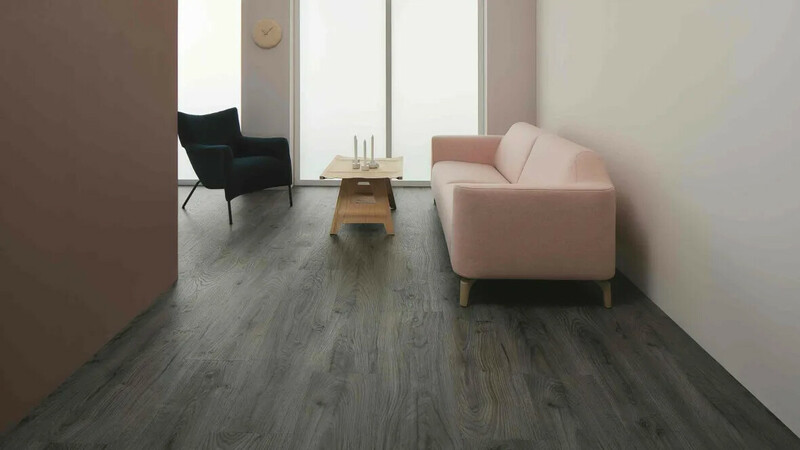 Our new Allura Multiformat collection offers a unique range of 34 designs that are available across our Stick, fully adhered dryback, Tack loose lay and Click systems. They share their design, outstanding dimensional stability and exclusive embossed lacquering system yet can be applied across different applications. Just choose your design & colour and then the required specification and application method of your choice. 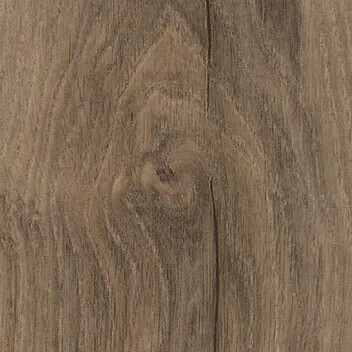 Our standard "dry back" version is glued down on a smooth subfloor with permanent adhesive for a flawless finish. 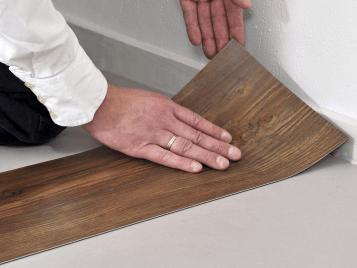 Allura Flex is our dimensionally stable yet functional loose lay system, which allows for post use removal and quicker installation. 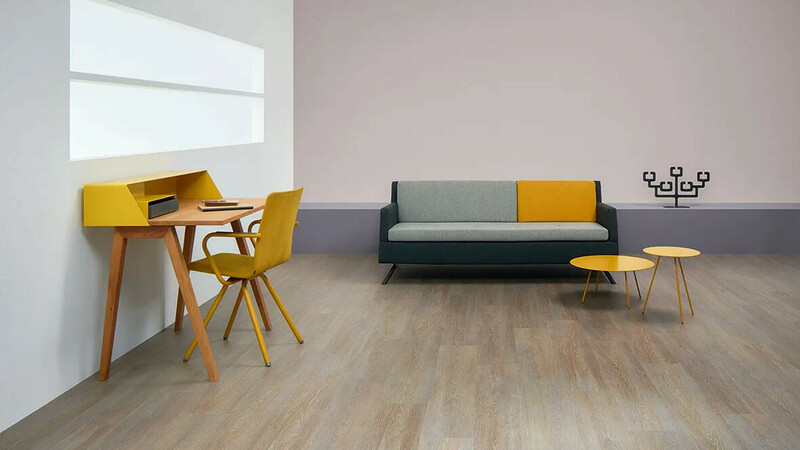 It can also be installed alongside our Tessera carpet tiles, using the same tackifier and without the need for transition strips, for integrated flooring solutions. Allura Click comes with our patented "Click" system which guarantees quick and easy installation - and there's no need for adhesives. 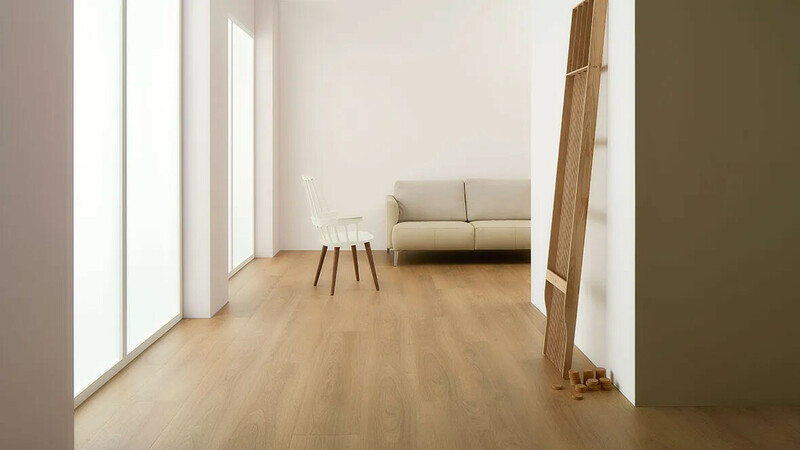 It can also help address minor subfloor imperfections and offers up to 15dB sound impact reduction when installed in combination with our Forbo underlay. 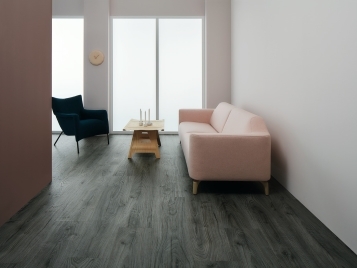 The 34 designs in the Allura luxury vinyl tiles Multi-format range are all available across 3 different systems of application: Stick: fully adhered dryback, Tack: loose lay and Click. Simply choose the design you want and then select the installation format based on your project requirements. Stick? Tack? Click? The Choice is yours. Allura 0.70/0.55/0.4mm fully adhered for a permanent solution. Allura Flex tackified for quicker installation and post use removal. the 5mm guage works with Tessera & Westbond carpet tiles and they can be fitted using the same tackifier and without the need for transition strips. Allura Click for installation without the need for adhesive, addresses minor subfloor imperfections and can deliver enhanced acoustic performance when installed over Forbo Allura click foam underlay. 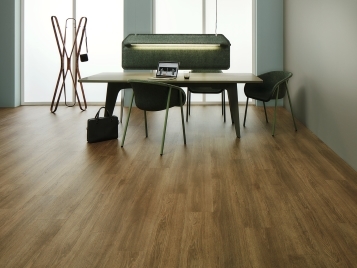 All Allura LVT ranges are created with the highest environmental standards in mind. By manufacturing close to our customer we reduce the burden of transport, and we are able to control stocks in such a way that material is available when required and does not become obsolete. 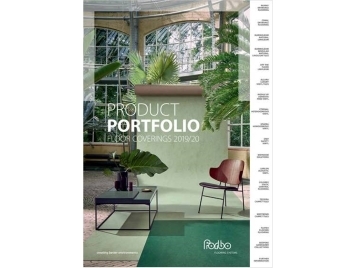 Forbo Allura contains 20% recycled content in the backing.